If you would like to order any of these products, please fill in the quantities required in each box following the description. All profits from these products are used to help and promote Canadian Aviculture! An alternative to place ribbons for your show: These first second and third place show stickers make a great and inexpensive replacement alternative to ribbons. No more seaching for staplers to attach them to show tags. They come printed on a 8"x11" with 21 first place, 21 second place and 21 third place stickers for a total of 63 pieces for a low cost of $3.00 per sheet. 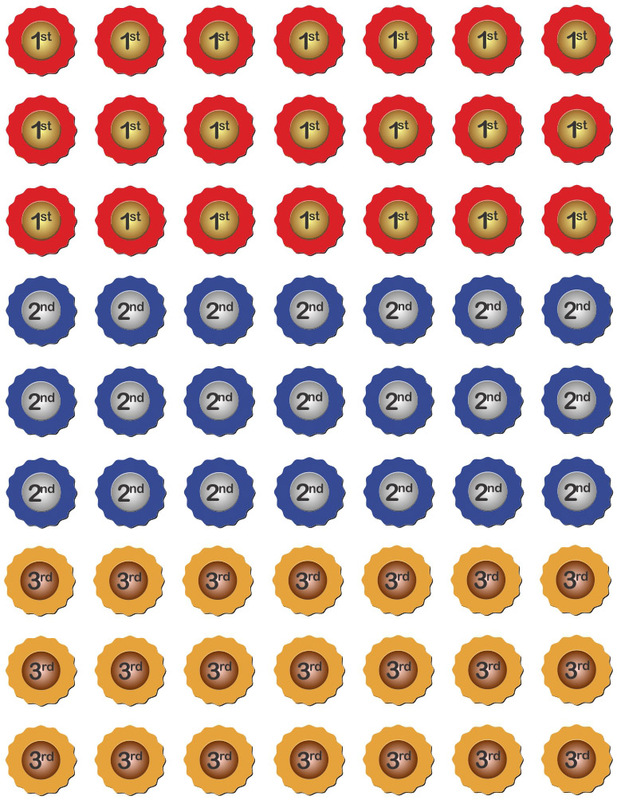 Also available as full sheets of first place, second place and third place stickers for the same low price of $3.00 per sheet. The MIA Probe-Lite is an invaluable tool for the Aviculturist in determining the viability of eggs in an incubator or in the nest box, without touching. The bright, recessed incandescent bulb at the terminus of the flexible shaft is protected from breakage and is placed flush with the egg surface for inspection. Locate hairline fractures that cannot be seen without a good egg candler. Manufactured to withstand harsh conditions, indoor or out, and this candler is powered by 2 "AA", replaceable batteries (included). 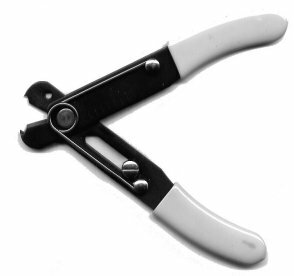 Excellent tool for breeders who routinely trim beaks and nails. This cauterizer cuts and cauterizes simultaneously, streamlining the process. 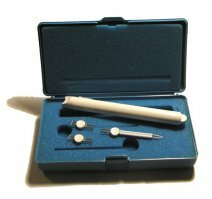 Kit includes powerhandle with replaceable “C” batteries, three cautery tips and carrying case. 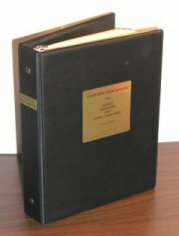 This is a completely revised edition of this book which describes in details the sizes and colours of standard show cages in Canada with complete drawings. Also, bird standards (canaries, budgies, finches, lovebirds, cockatiels, etc. ), information on showing your bird and much more. If you show birds in Canada, you should have this manual in your bird room! 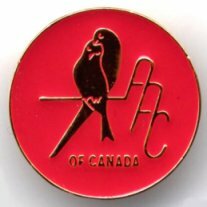 This is new addition for anyones library, a book which describes in detail the of standard Type Canaries in Canada with complete drawings of the birds, show cages etc. 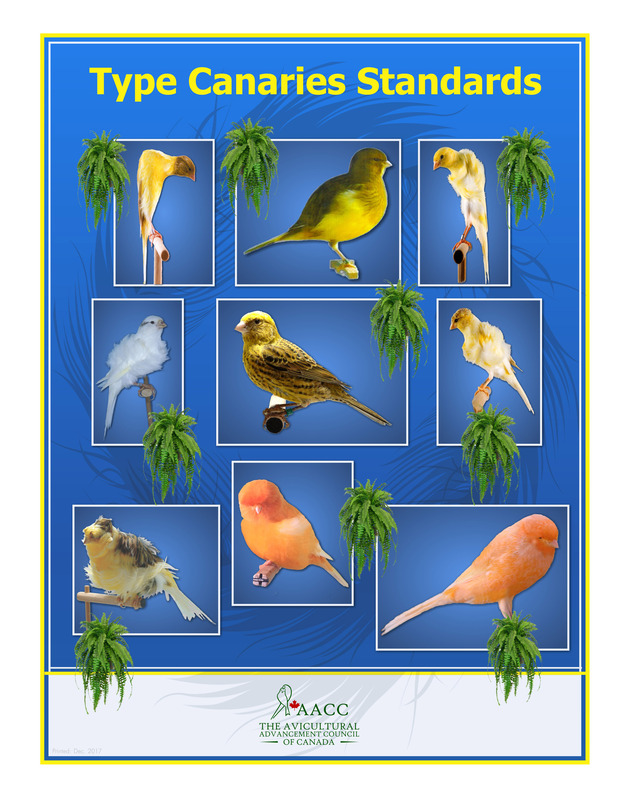 If you show type canaries in Canada, you should have this manual in your bird room! British Steel Ring Cutters for Aluminum Bands (for ring sizes A to S) $48.50 (or size T through Z plus all stainless steel bands) for $115.00. Necessary to cut bands off a bird’s leg without harming the bird. These are high quality band cutters and should be found in every aviary. Please note: Whenever possible shipping fees will be combined on your merchandise order. All sales are final. We will provide replacement(s) only for defective merchandise. Please click the "Return to Merchant" link in paypal as seen below to complete your transaction.